You’re in for a visual treat as you read through this month’s BTSALP newsletter. 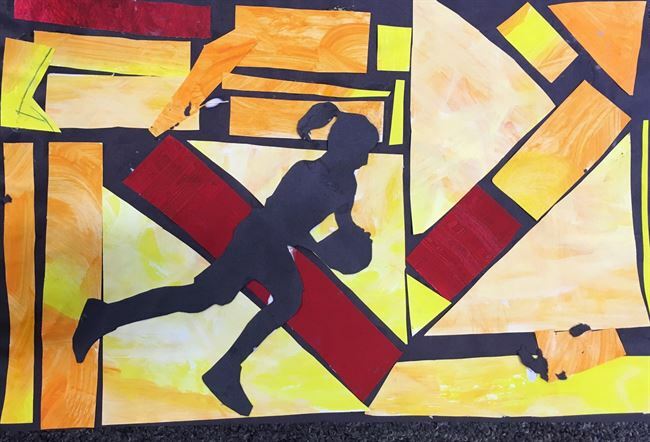 Cassie Walker and her students at Lone Peak Elementary take integrated art to a whole new level. Feast your eyes right here.